Dubai, UAE: Dubai-based Housekeeping Co, which offers a bespoke five-star housekeeping service, is helping out any lady who has undergone surgery or treatment for breast cancer within the last 2 months. Ms Denise McGinty CEO of Tadbeer Housekeeping Co. was inspired to provide free housekeeping for this good cause, in a non-profit service to residents of Dubai, after providing the same humanitarian effort for cancer patients throughout Ramadan in 2011, and has continued to facilitate each year. 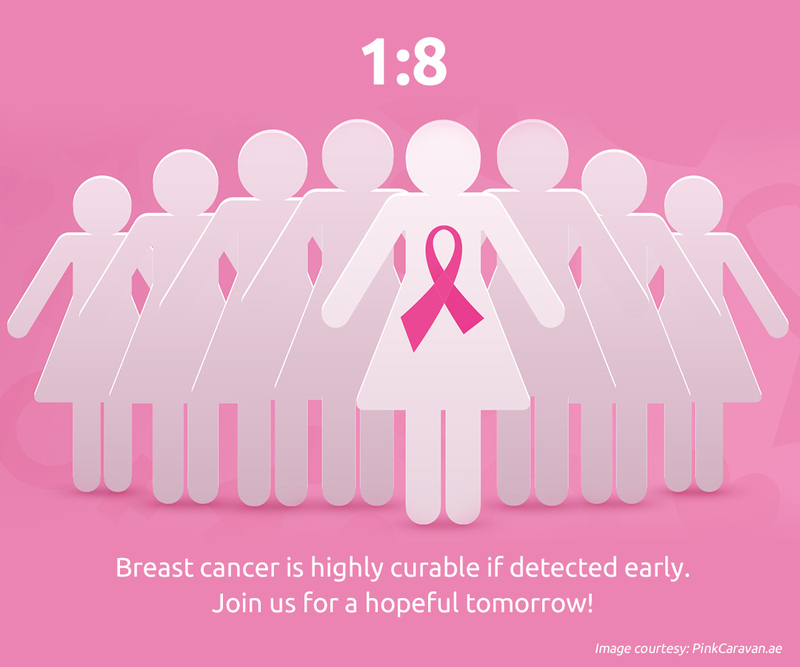 Housekeeping Co will donate 12 weeks of free services for any lady who has undergone surgery or treatment for breast cancer within the last 2 months. This offer is available for up to 24 families, so please nominate your friend or yourself by contacting us online. 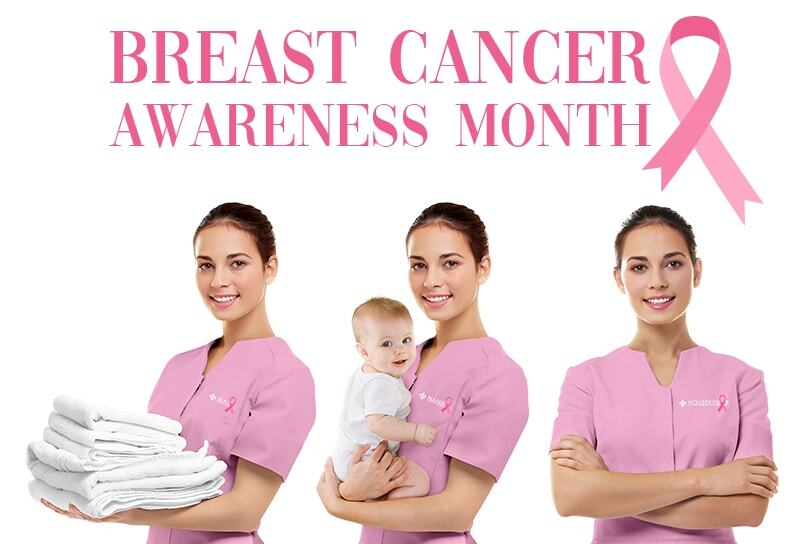 It will be our pleasure to assist you in providing a weekly service (4 Hours) free housekeeping once a week for 12 weeks, starting October, the global month for Breast Cancer Awareness.